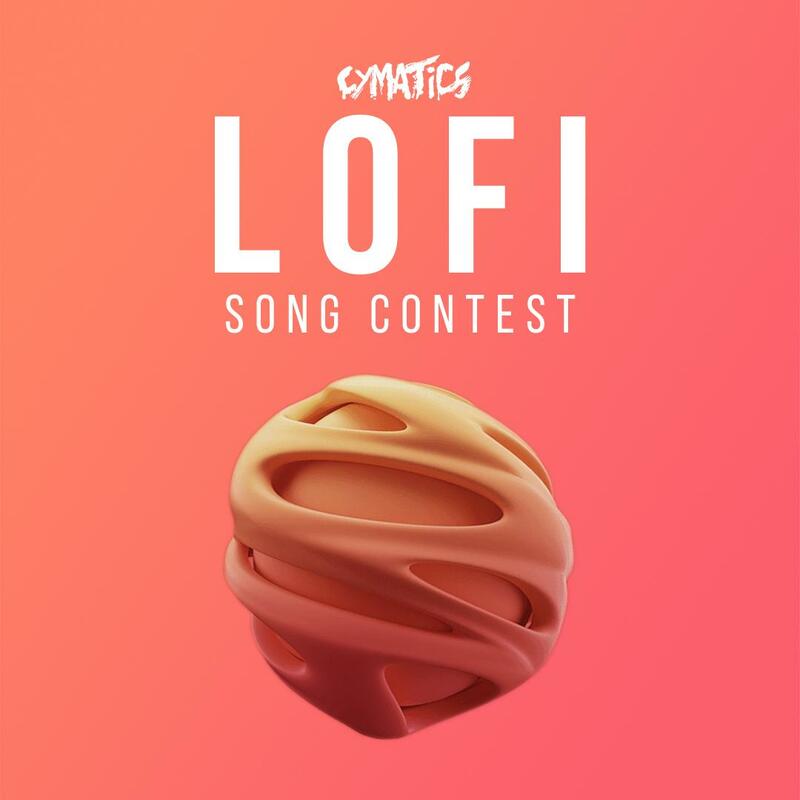 Cymatics has teamed up with Trap City to create the Trap City Sample Pack, and now we’re hosting an EPIC song contest to celebrate its release! We know there are tons of incredible producers out there who love making Hybrid Trap, Heaven Trap, and many other variations of these styles. We want to see who can take the Trap City Sample Pack and push it to its limit to make an incredible track! And now we’re holding an awesome song contest to celebrate the release of these packs, and see which members of this community can create an awesome song with them!